For home owners, there is nothing quite like installing automatic driveway gates for increasing your home’s security and giving your home a very sophisticated appearance. Commercial properties benefit from a stylish and secure set of electronic car park gates that add an additional level of security to the building and car park area. As professional driveway gate installation contractors, we will quickly and efficiently install your automatic gates and they will be up and running in no time at all. We also specialise in driveway gate repairs, so if you have any problems with your car park security gates or custom driveway gates, just give us a call and we will be there ASAP. 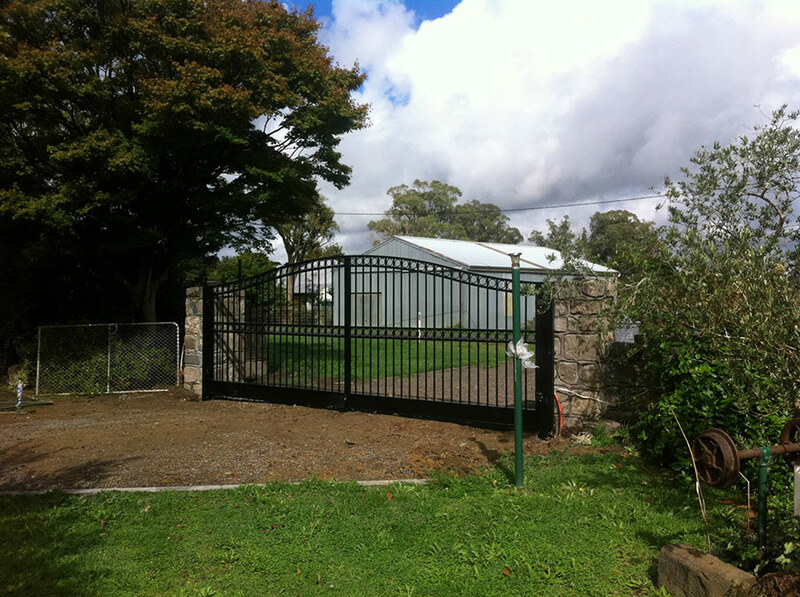 Why not explore your options for a custom automatic gate today?